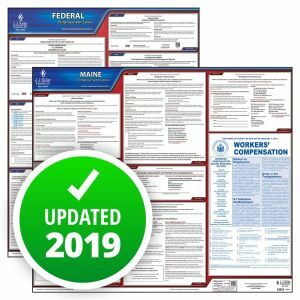 The Maine Department of Labor has made a mandatory change to its Minimum Wage poster to show the 2018 rate of $10 per hour. The poster also shows the new minimum salary requirement of $576.93 per week for exemption from overtime. The posters will also include minor updates to the child labor and video display terminal postings. 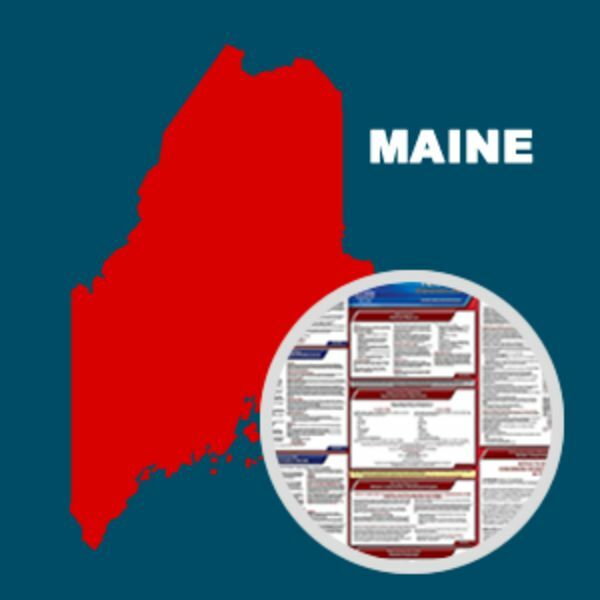 This State and Federal Poster Set includes one (1) Maine Poster and one (1) Federal Labor Law poster.